showed already that he was an expert at drawing animals. 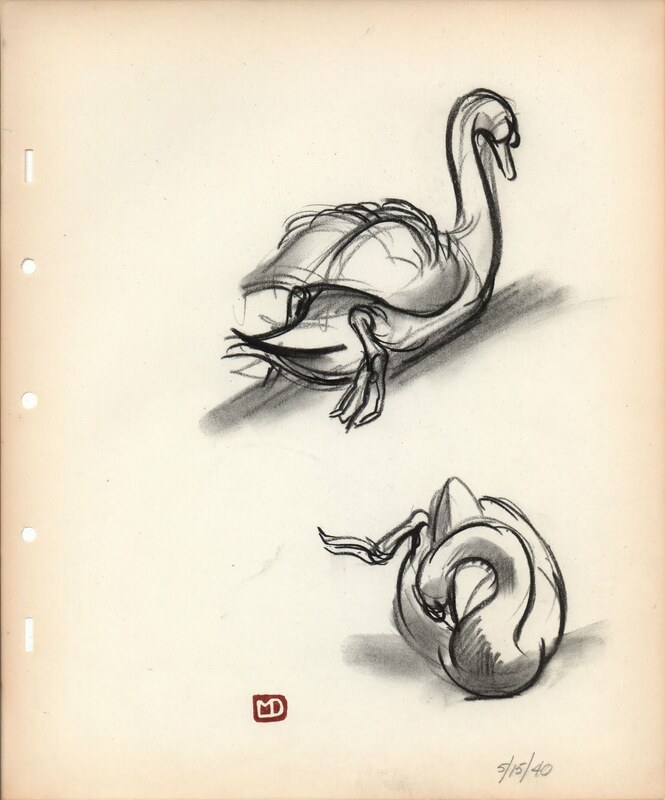 As an art student Marc would visit the local zoos early in the morning before opening time. 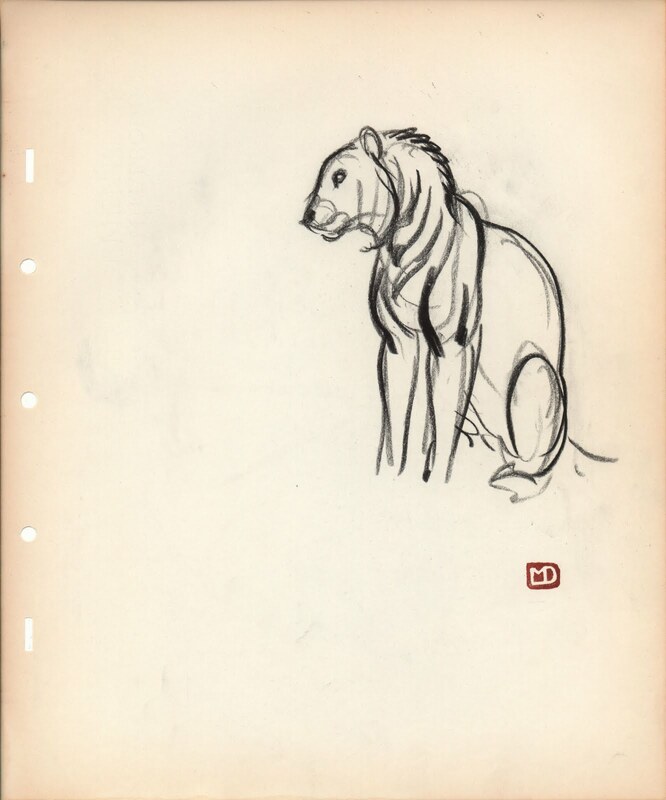 He had made a deal with zoo management, in return for this special treatment Marc would leave an occasional sketch for the animal keepers. 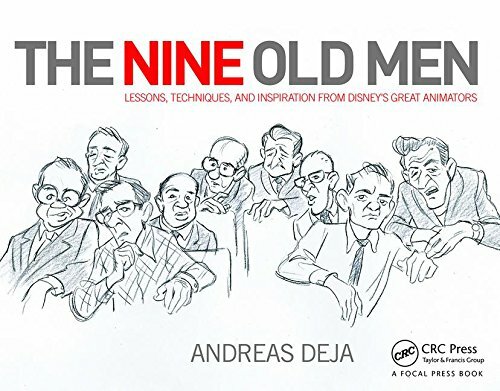 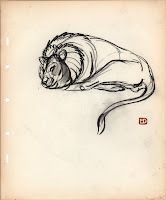 He told some of us much later:" It is during the early morning hours when the animals are most active. They are being fed and move around, and this makes for interesting study of motion and behavior." In the afternoons Marc went to libraries and studied animal anatomy from books. 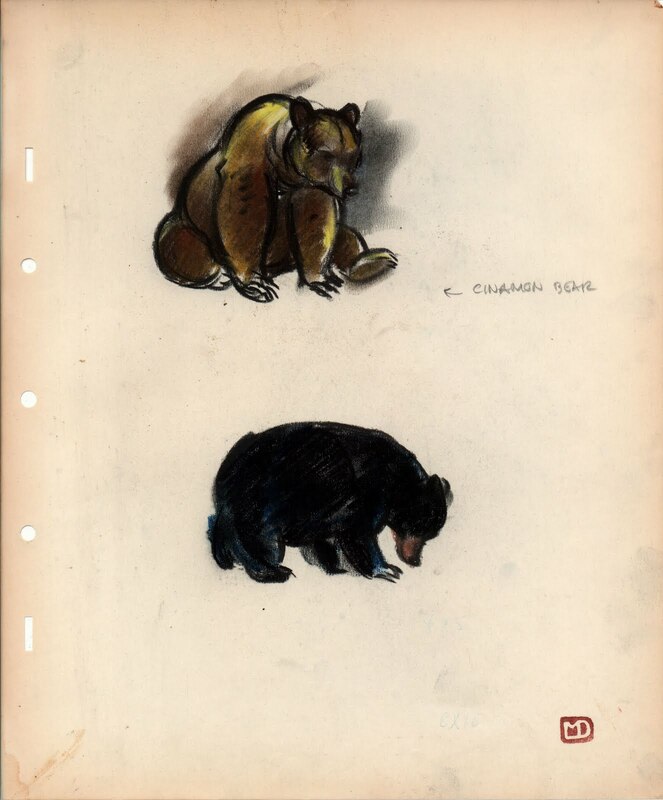 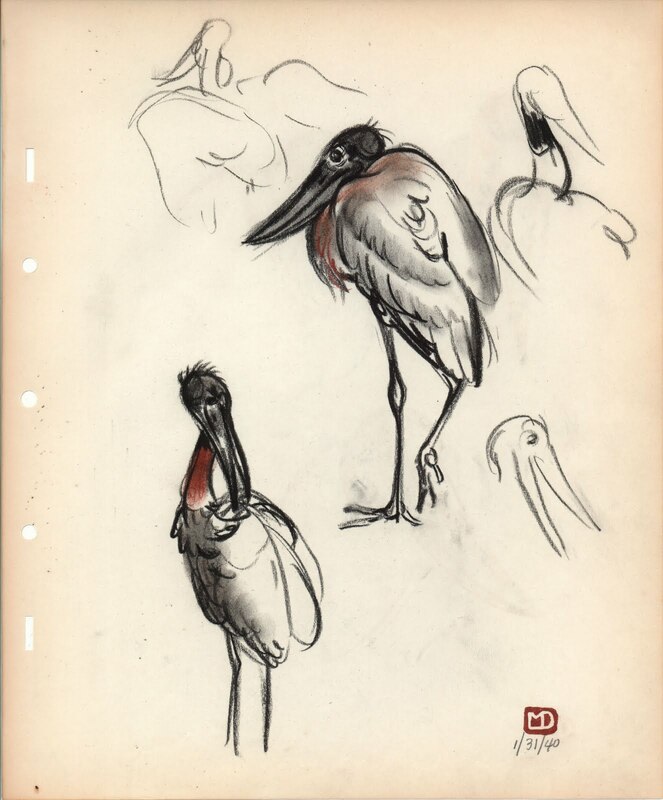 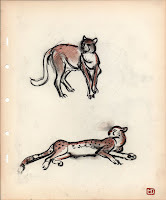 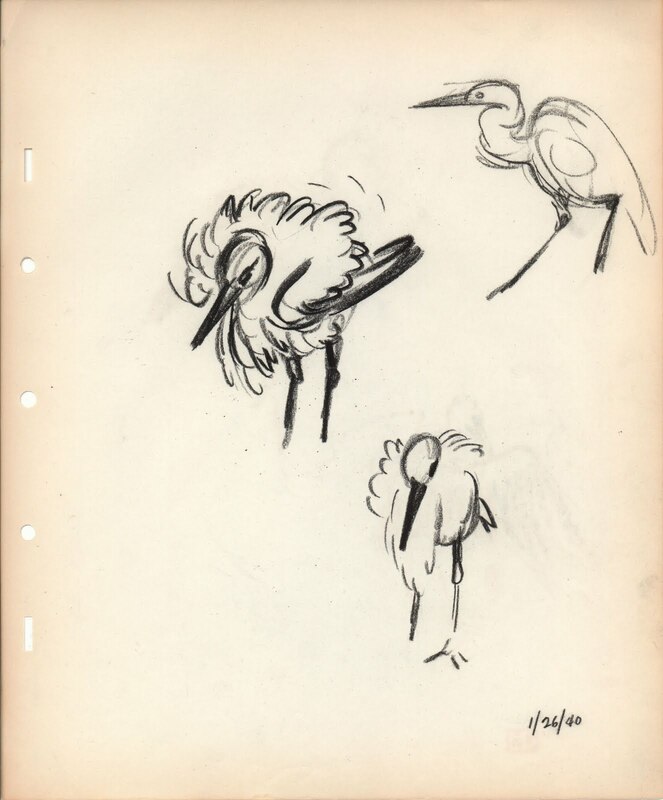 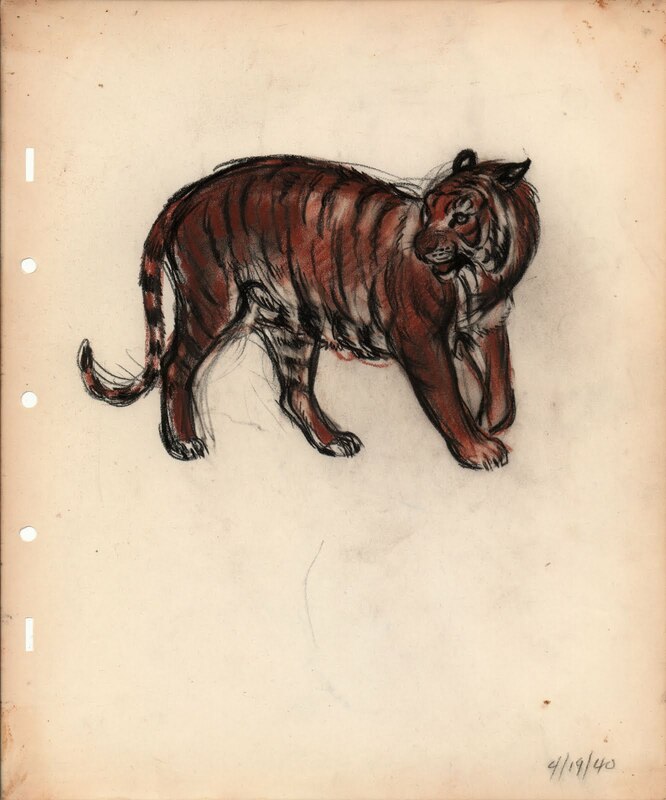 When I saw these animal sketchbooks for the first time, I was struck not only by the beauty but also by the cohesiveness of the drawings. 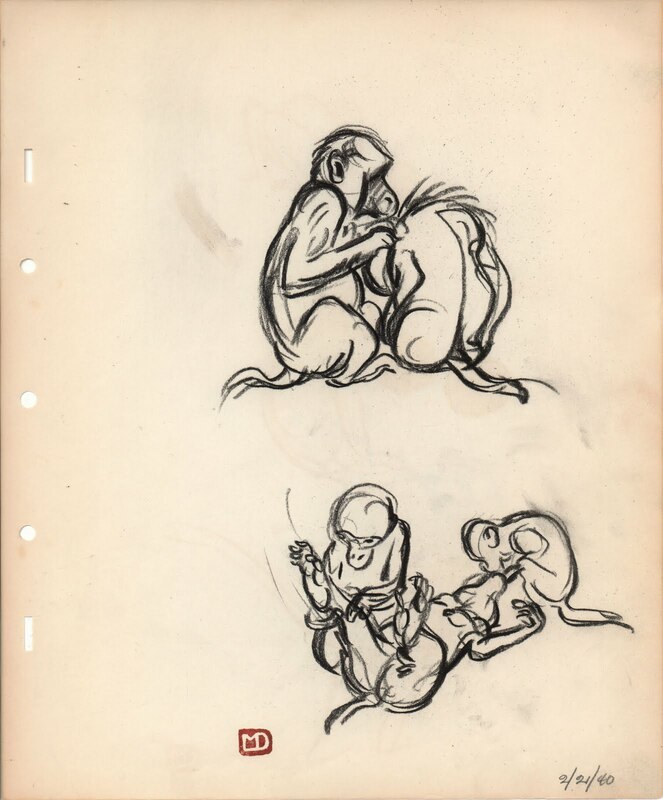 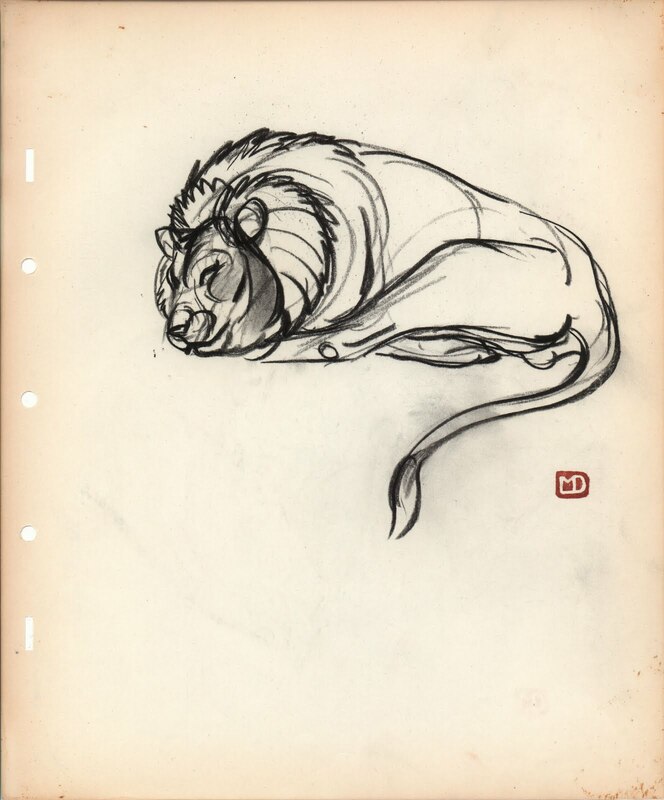 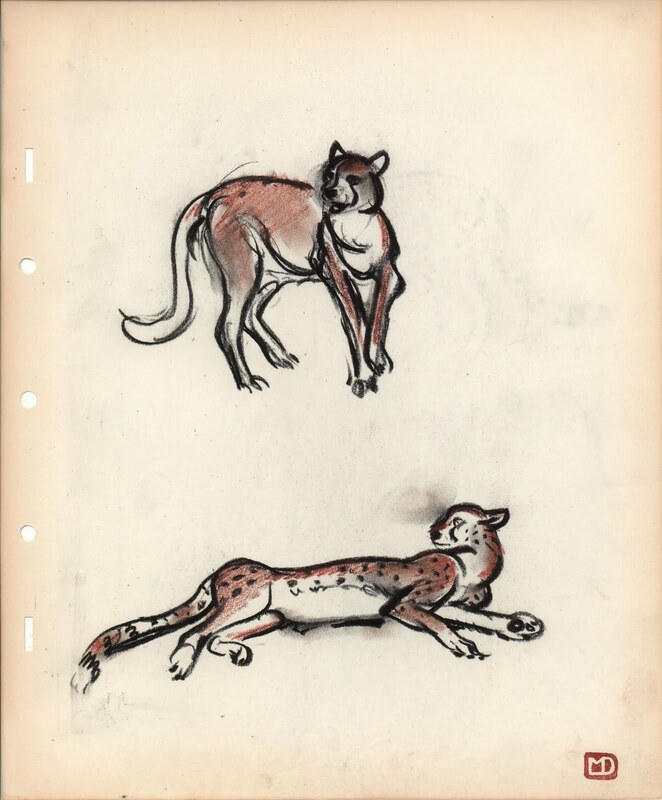 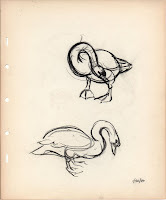 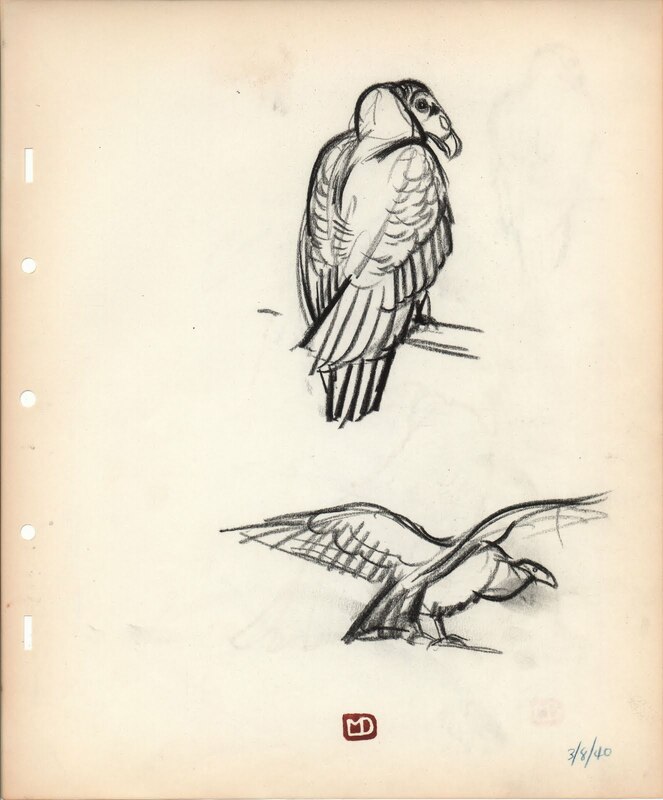 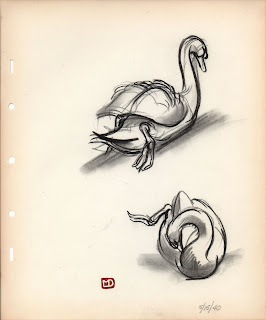 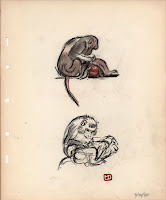 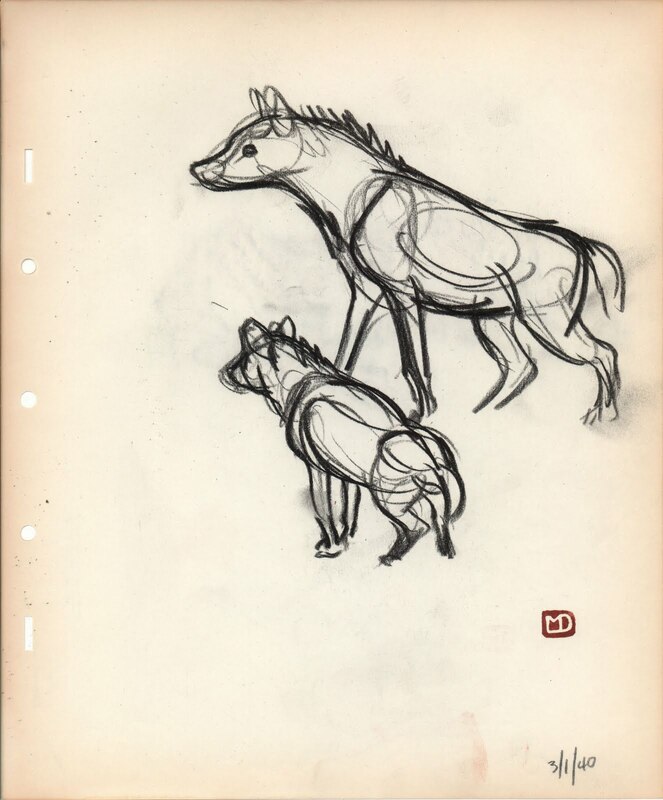 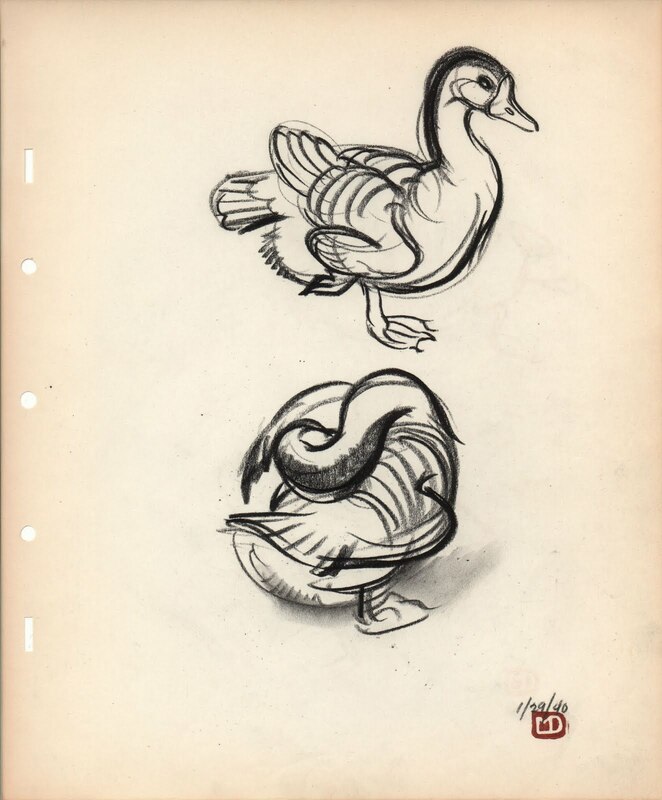 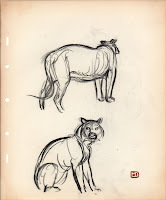 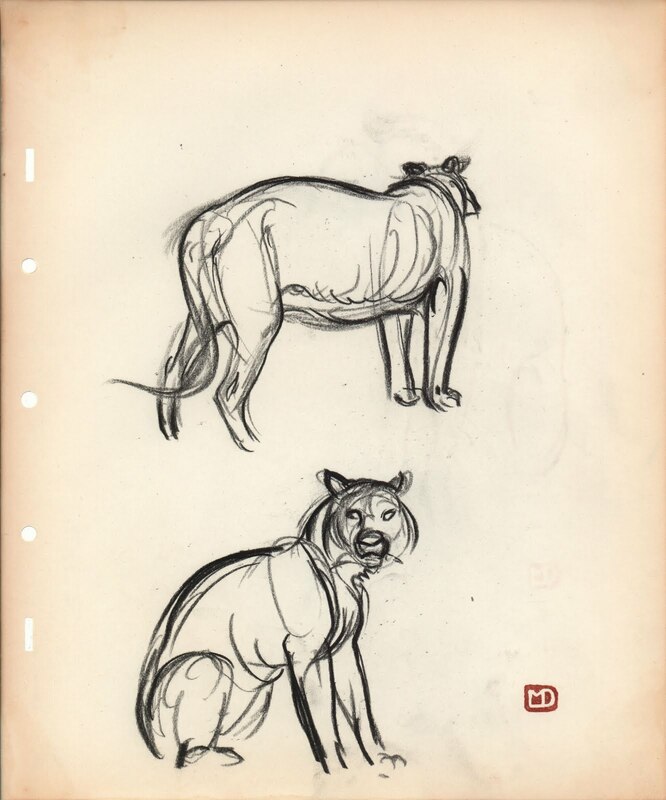 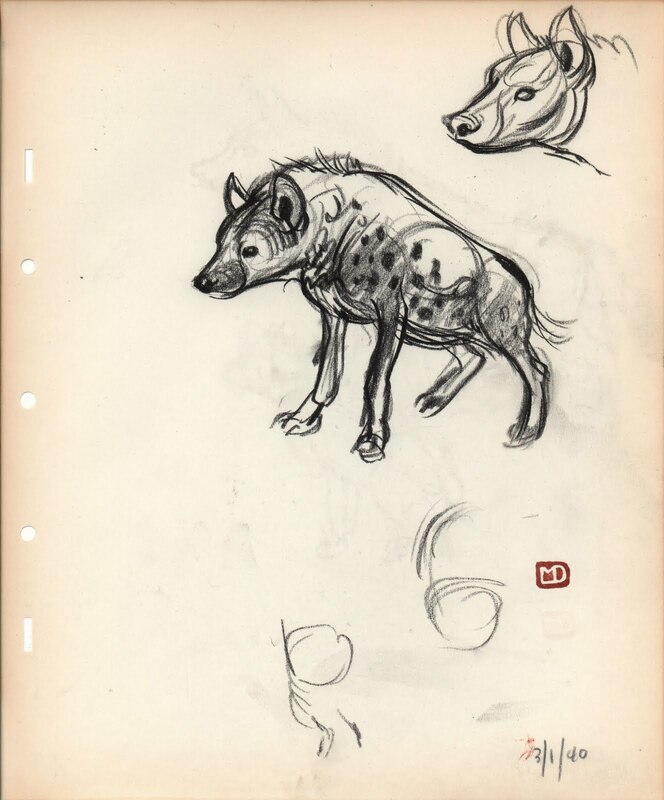 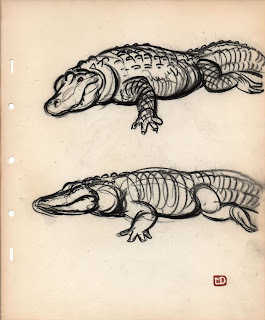 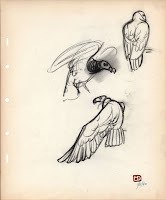 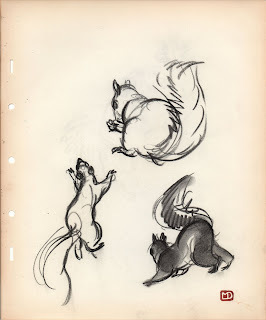 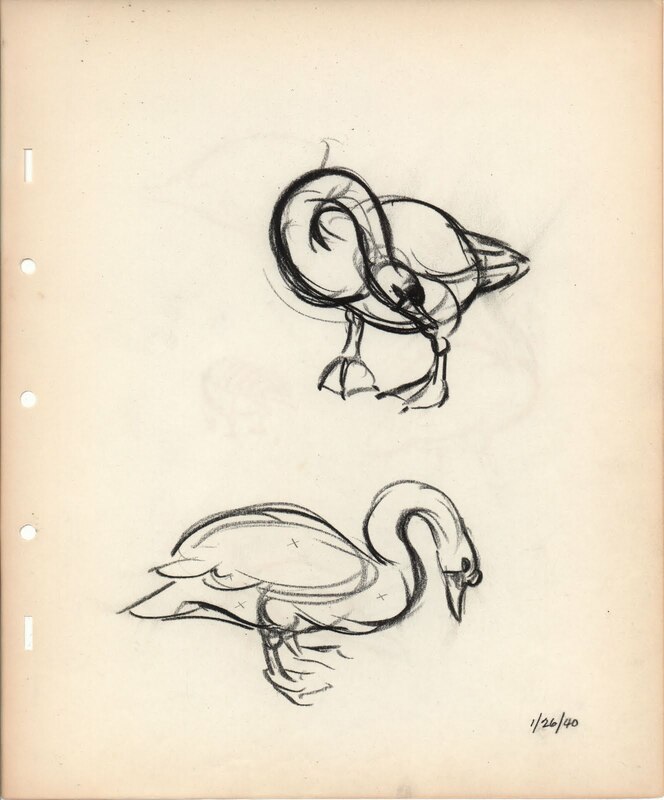 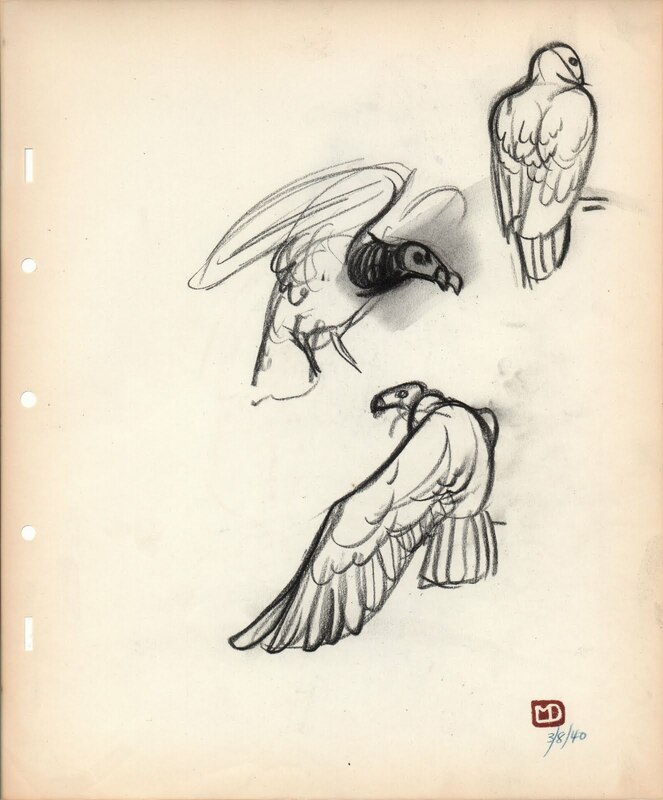 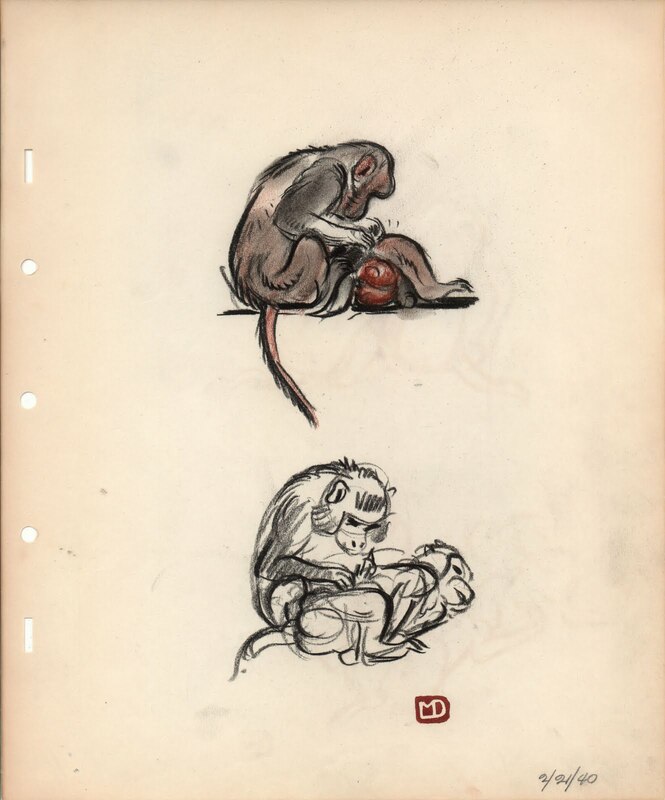 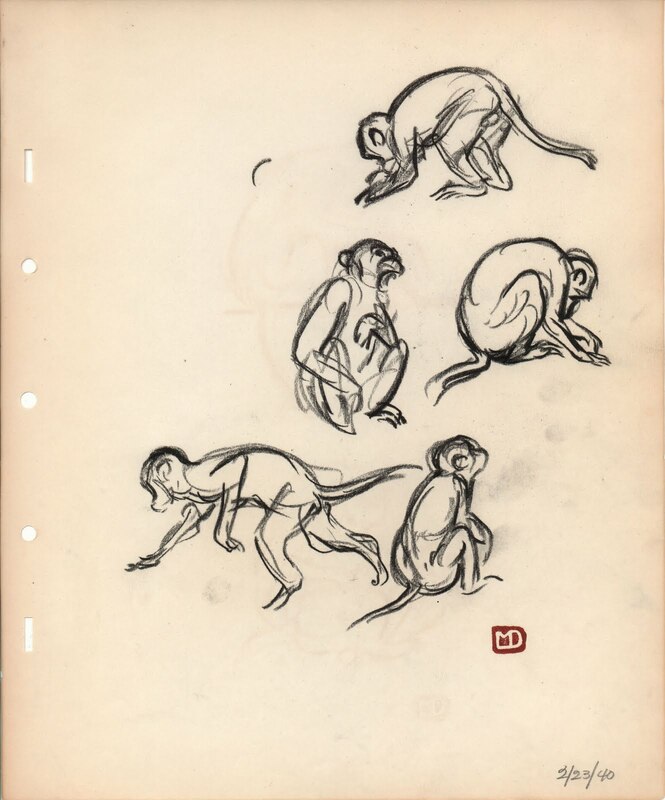 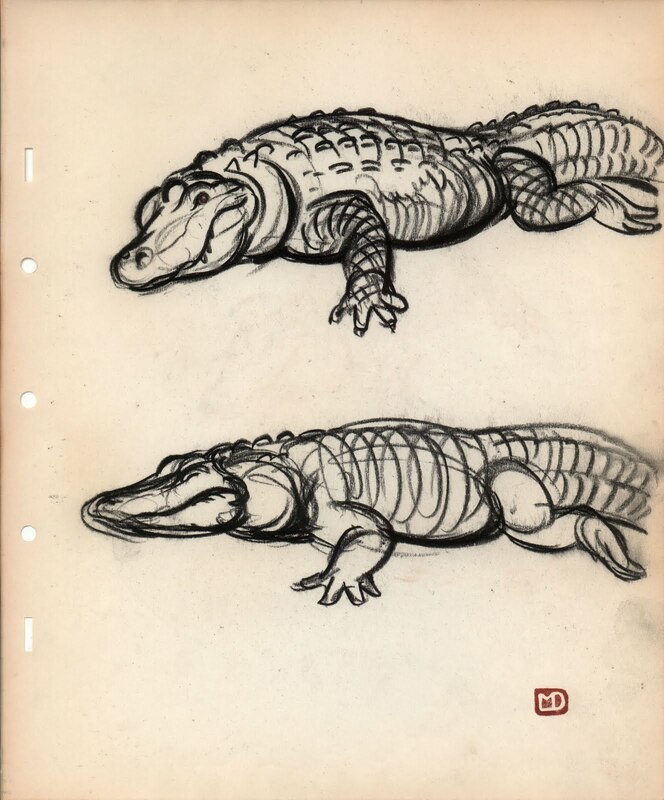 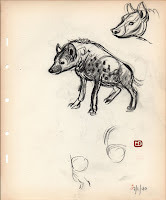 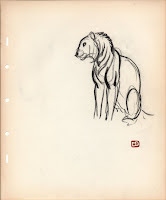 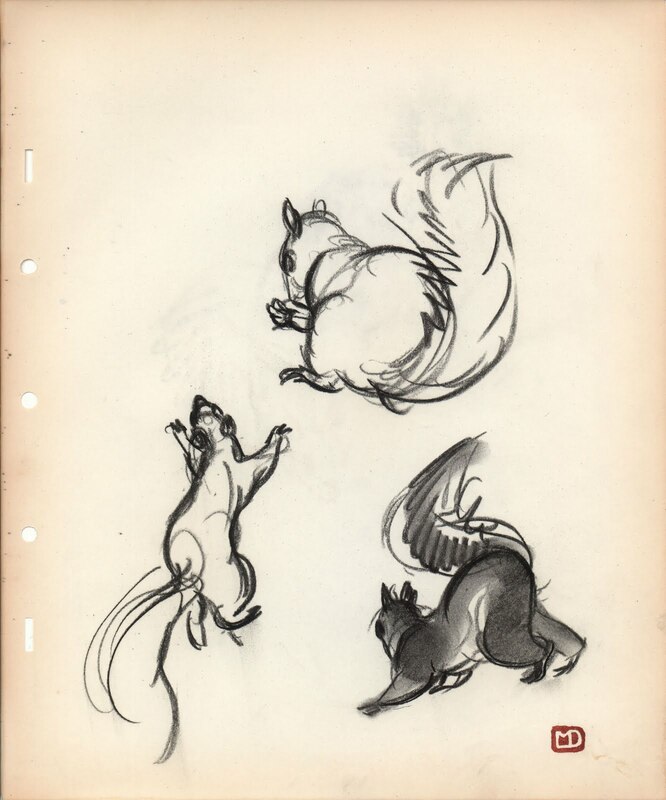 knowledge of the inner structure of the animal, these sketches look like they are ready to be animated. 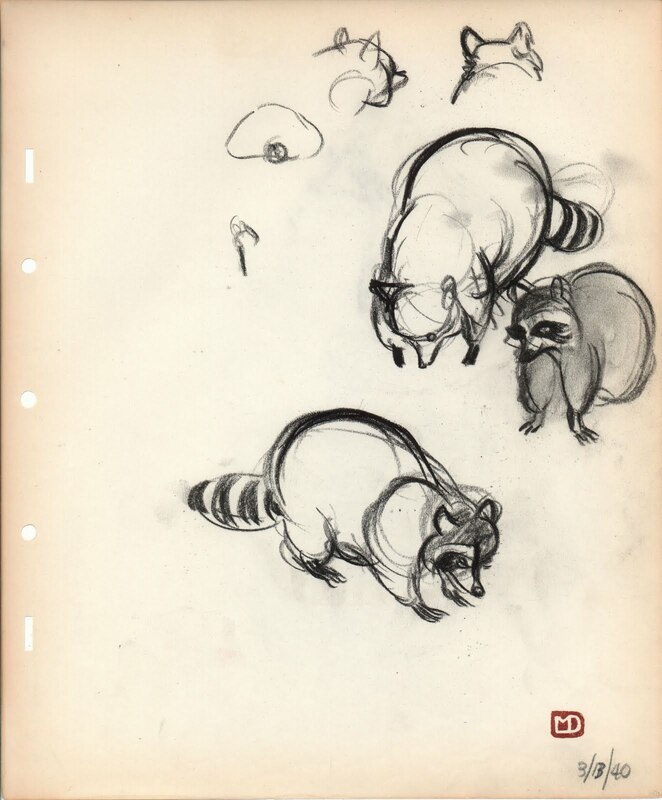 Just like in good model sheets, everything is worked out. 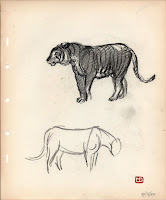 there is also a feeling for the essence of the animal. 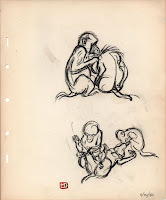 but that's because he had a terrific knack for drawing humans as well. 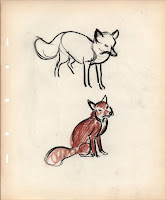 A big Thank You to Alice Davis for letting me share Marc's work here.